Director Lotte Reiniger created cinematic magic with the world’s first full-length animated film in 1926. 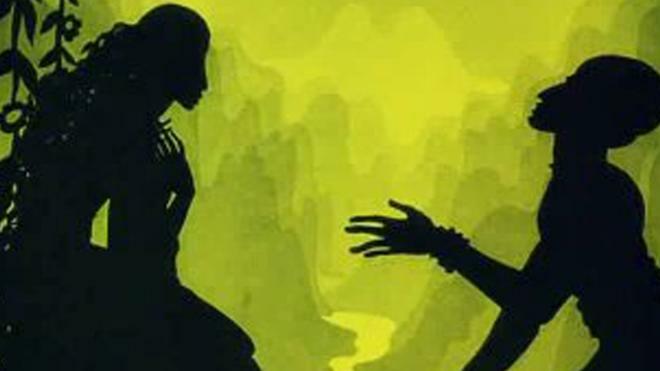 Reiniger used intricate hand-cut silhouettes to tell a story from The Arabian Nights. The film is beautifully restored to its spectacular original color and features a new orchestral recording of the original score. A demonstration by Balinese shadow master Gusti Sudarta and talk-back will take place after the film.